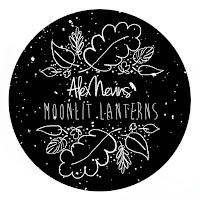 Moonlit Lanterns by Alex Nevins Alex Nevins is a guitarist from Los Angeles, CA who composes acoustic guitar arrangements that are so intricate and full that it can sound as if there are several instruments playing instead of simply his one, busy guitar. 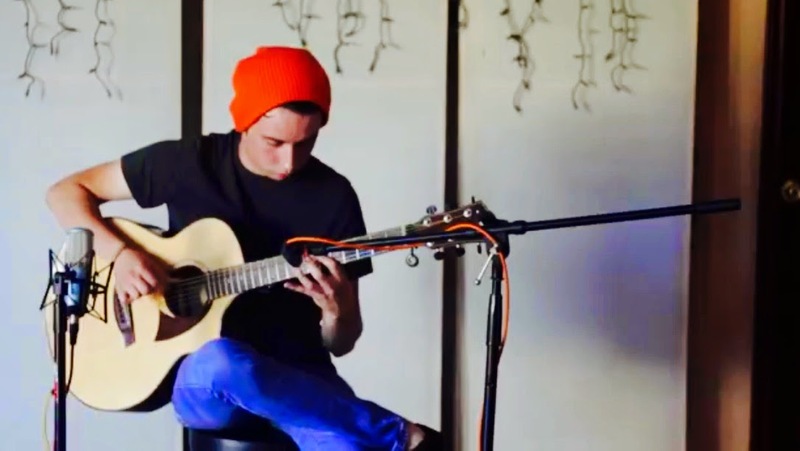 From a technical standpoint alone, his songs are truly impressive; it requires an experienced ear to understand all of what is being played and he really makes use of every sound that a guitar can produce. Even more than that, the emotional depths that his fingers traverse are far beyond those you might expect from someone as young as Nevins. His songs evoke emotions that are sometimes as complex as the arrangements themselves and frequently feel as though they are suggesting anything from confused sadness to love. But even if you were to ignore all the emotional implications, a guitar tab for any one of his songs would truly be a sight.